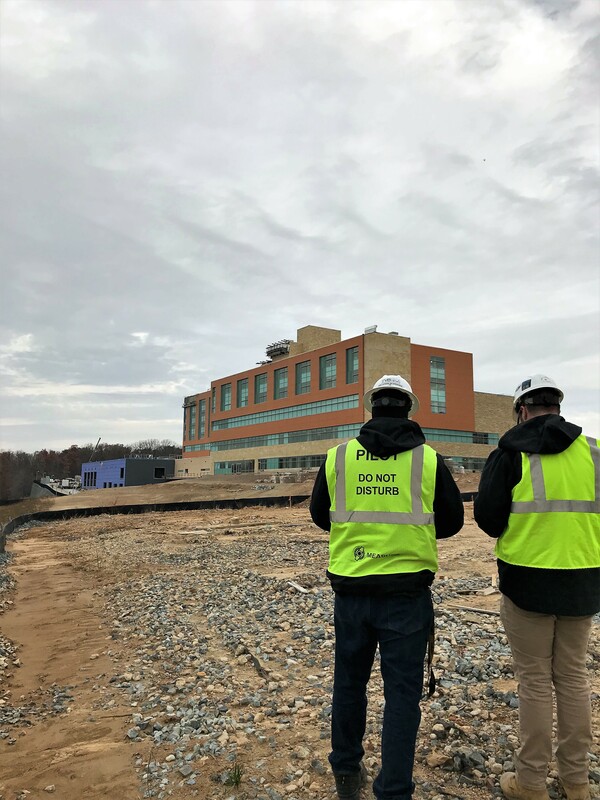 Measure, a leading international provider of aerial intelligence, has completed a drone flight in the DC Metropolitan Flight Restricted Zone (FRZ) as a result of a waiver granted by the Federal Aviation Administration’s Systems Operations Security unit. 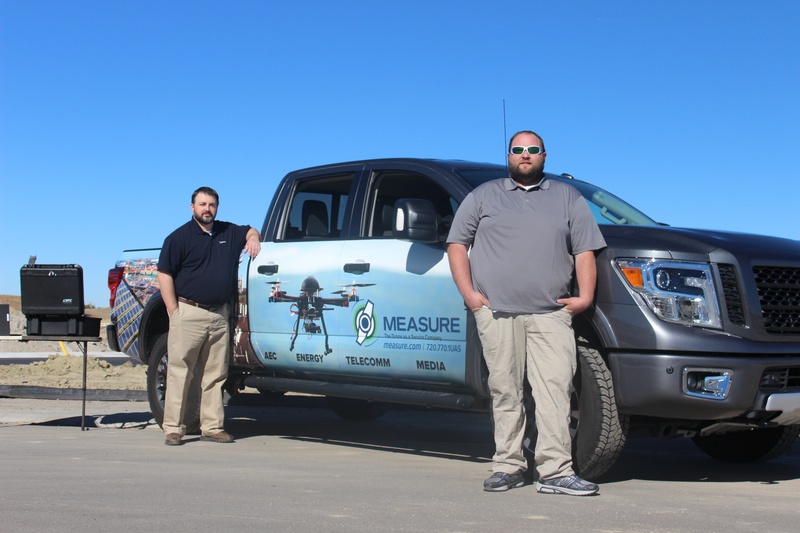 CINCINNATI, OH (November 14, 2017) –Measure, the largest U.S. provider of drone services for enterprise customers, has expanded its local presence to Ohio with a new franchise location serving the Cincinnati, Dayton and Columbus markets. 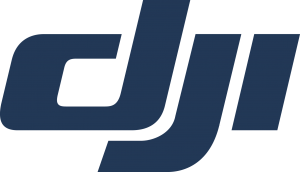 DENVER, CO (November 7, 2017) – Measure, the largest U.S. provider of drone services for enterprise customers, today announced its first franchise location in Colorado with the opening of Measure Denver. 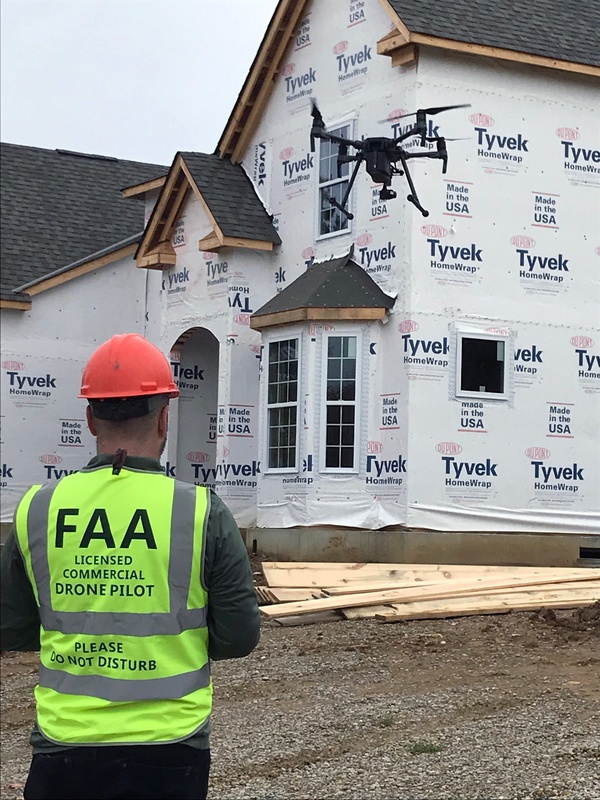 Headquartered in Castle Rock, the local Measure office provides businesses in the metropolitan area with faster, safer and less expensive infrastructure inspection services through the use of drone technology. WASHINGTON, D.C. – Measure, the nation’s leading Drone as a Service® operator, announced today a global partnership with The AES Corporation (NYSE:AES) to scale and leverage its industry-leading drone service to inspect AES’ energy infrastructure in 17 countries. The use of the drone technology is expected to help AES improve safety and avoid more than 30,000 hours of hazardous work per year with safer and more efficient aerial inspection services. 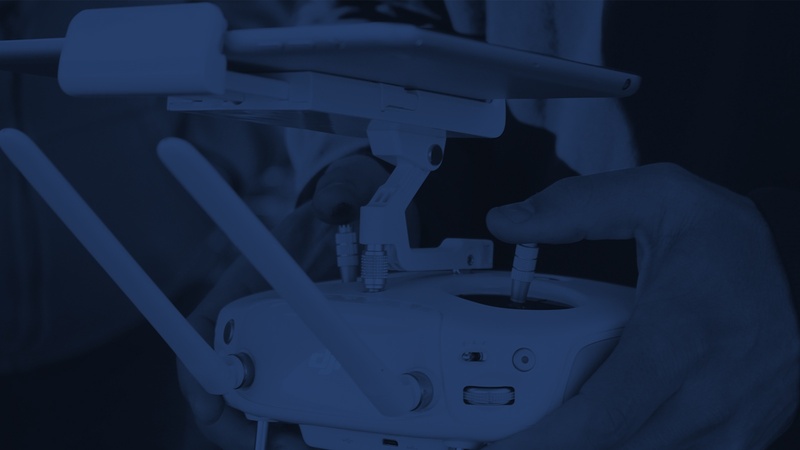 WASHINGTON, D.C. – Measure, the nation’s leading Drone as a Service® operator, announced today that it has raised $15 million in Series B financing with LionTree Advisors acting as the financial advisor. Measure and its national network of licensed pilots provide turnkey solutions to acquire, process, and deliver actionable aerial data to enterprise customers. Measure, the United States’ leading commercial operator of drones, and DJI, the world’s leading manufacturer of unmanned aerial vehicles, announced a partnership Thursday to pair the most advanced UAV technology with unparalleled operational excellence so commercial enterprise customers can achieve their most demanding business goals.